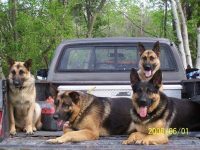 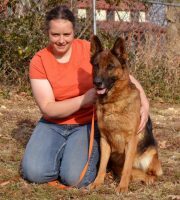 Our German Shepherds are our pets and we are not a kennel. 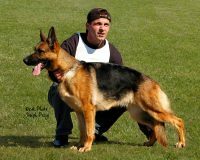 They are our home grown beautiful GSD’S with capabilities of protection, rescue, narcotic investigation & companionship.We want to give our buyers the opportunity to own such an amazing breed. 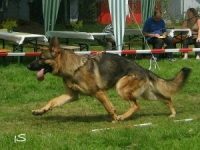 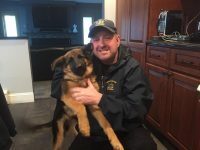 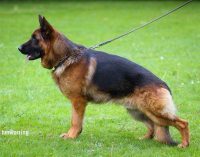 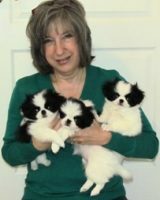 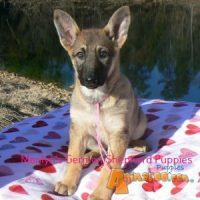 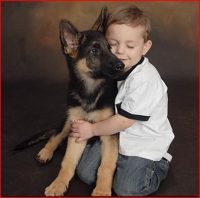 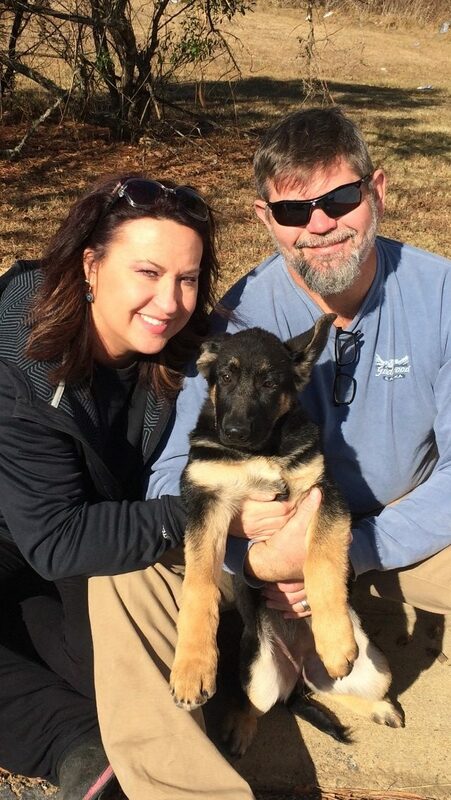 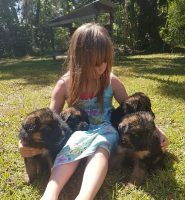 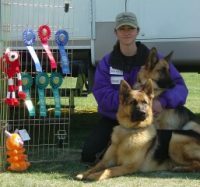 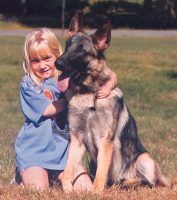 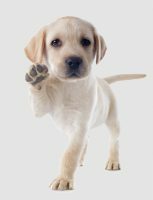 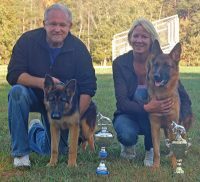 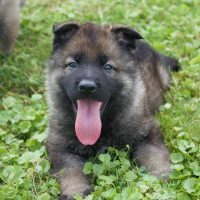 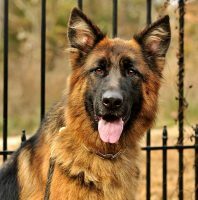 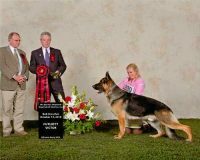 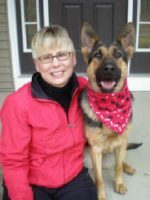 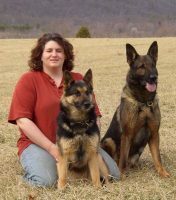 Our german shepherds are very well socialized and we start that at an early age.We breed for health and to place within a loving environment setting, whether personal companionship and protection or a professional working GSD.